Rest Day 12/15/13: Renegade Rowing League Kicks Off Saturday! 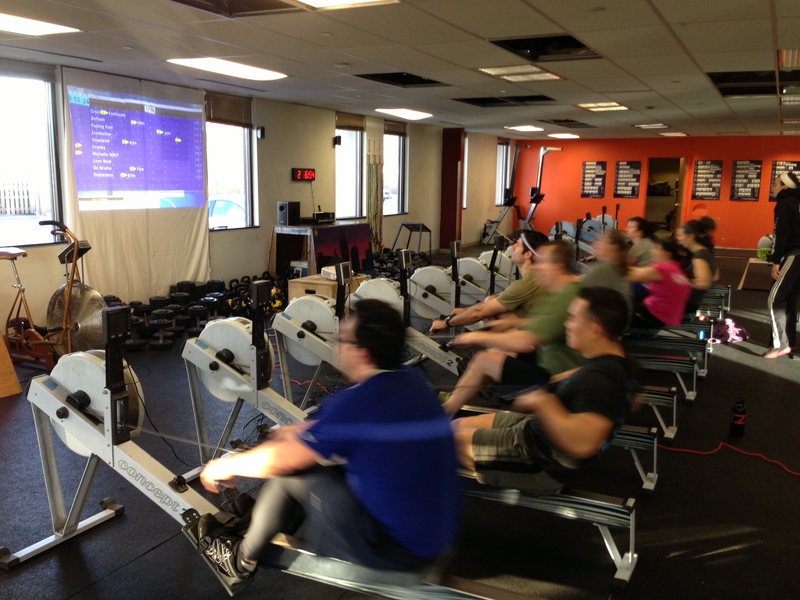 The Renegade Rowing League starts this Saturday, December 21st at CrossFit Boston. If you’d like to compete, have some fun, and earn that holiday, please sign up here. The registration deadline online is this Wednesday at 11:59pm. I’ll be setting the heats after that and emailing the schedule to all participants. If you have friends that would like to row last minute please bring them along. I’ll do my best to fit them in to the competition. Looking forward to seeing everyone crush it! Let me know if you have any questions. Have a great Sunday! This entry was posted in Motivation, Our Mission and tagged balance life, exercise, functional movements, healthy-living, inspiration, people, row 2k, rowing, sports by Renegade Rowing. Bookmark the permalink.